South Korea has one of the most vibrant cryptocurrency markets in the world. As reported by Ethereum News, the government is planning to come up with a framework for taxing cryptocurrency ICOs. 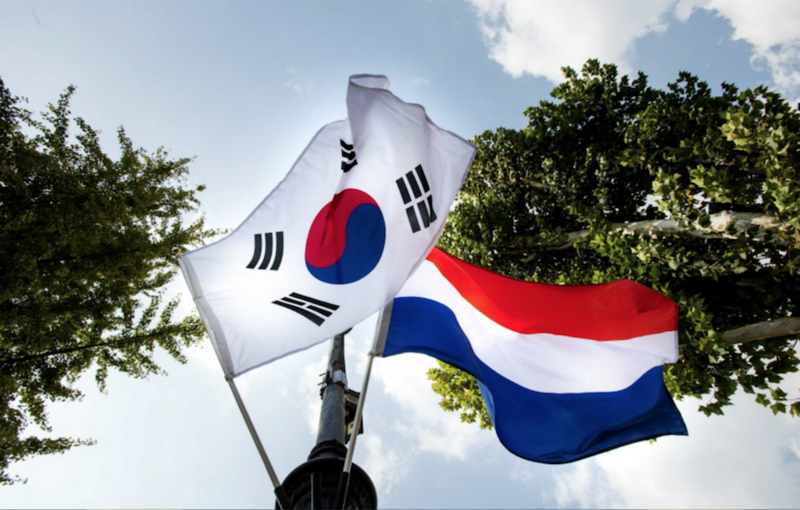 The Finance Minister nominee, Hong Nam-Ki revealed that the government is in the process of creating a taxation policy that will enable it tax initial coin offerings. Nam-Ki revealed this when responding to a question about taxation of cryptocurrencies in one of his written answers to South Korean National Assembly. He also went ahead to state that the method that will be used to tax digital currencies will be finalized and implemented as per the taxation infrastructure as well as progress by the global cryptocurrency stakeholders. A task force comprising of experts from different relevant government agencies such as National Tax Service and private sector will be formed. The main objective of the task force will be evaluate overseas examples of tax policies implemented in other countries and create a robust taxation plan. Note that the current ban on initial coin offerings in South Korea has a major impact on the global cryptocurrency market. The nominee for the position of the Finance Minister also stated that the government would make its final decision after considering all the factors related to the industry. This includes global trends, market conditions, and investor protection issues. Nam-Ki also pointed out that there are more than 2,000 cryptocurrencies that are traded across the globe and 160 of them are traded in South Korea. Therefore, he called for caution when coming up with regulations. He also added that the government would come up with measures of promoting blockchain technology citing that more than 90% of businesses are in the blockchain-related businesses category. 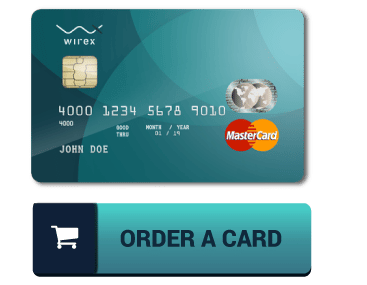 The virtual currency exchanges are not included in the statistic as they can be classified as venture companies. 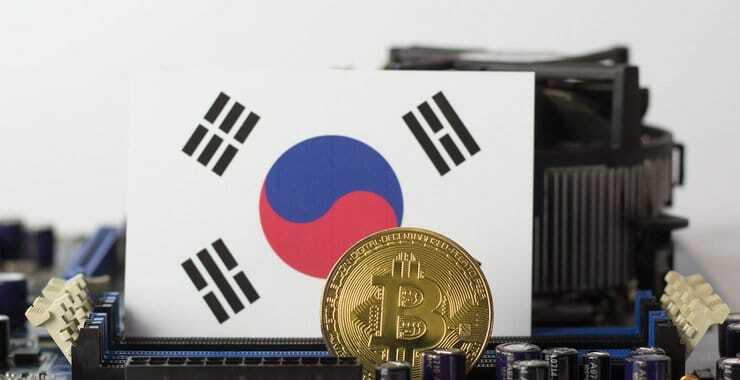 South Korean cryptocurrency exchanges are having a difficult time doing business in the country due to influx of virtual currency exchanges from China. Some of the notable Chinese exchanges that have penetrated the South Korea cryptocurrency space are Huobi, OkEx and Binance. 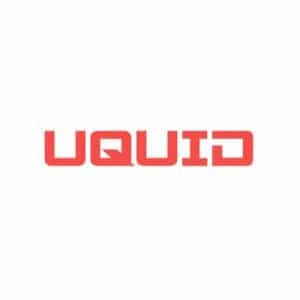 Most experts are of the idea that this influx of Chinese based exchanges is overpowering the local exchanges. Money laundering concerns is one of the primary challenges that the local exchanges face when trying to expand their market base to other countries. The Korean government is yet to provide a solid framework of regulating the cryptocurrency industry. Towards the end of the second quarter of 2018, government officials stated that they would come up with the regulations, but one week later, the regulations were postponed. The Korean Bar Association is aware of the government reluctance to regulate cryptocurrencies. It has severally urged it to come up with laws that will promote development of the industry and enhance investor’s protection.